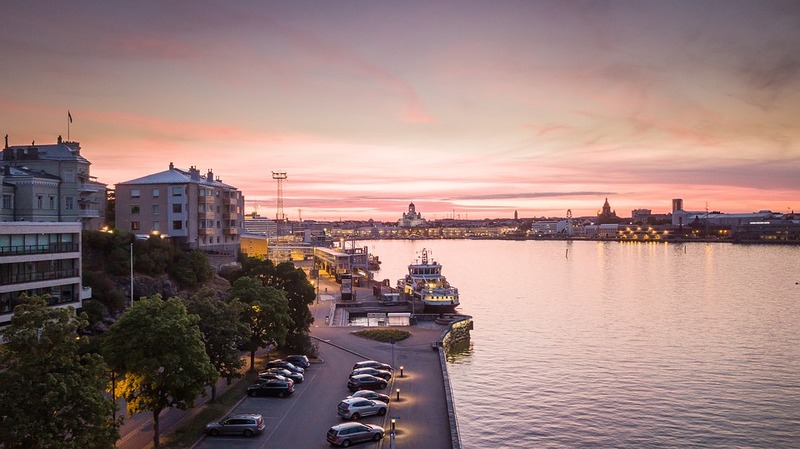 Welcome to Helsinki, the cool capital of Finland, whose sophisticated streets and laid-back atmosphere are yours to enjoy, before meeting your Travel Director and fellow travel companions for an orientation drive to see the city's iconic sights followed by a Welcome Reception. Follow the beautiful shoreline along the Gulf of Finland, crossing the border into Russia. We journey through the lush forests of Karelia to the imperial city of St. Petersburg - our home for the next three nights. You will have the option of admiring the 'Venice of the North', taking to its waters and navigating the city's canals by boat, or perhaps indulge in the delicious flavours of a traditional pie at the Stolle bakery, while you wander through the city's narrow lanes and grand boulevards this evening. Soak up the atmosphere and romance of this former imperial capital, known as the "Venice of the North". 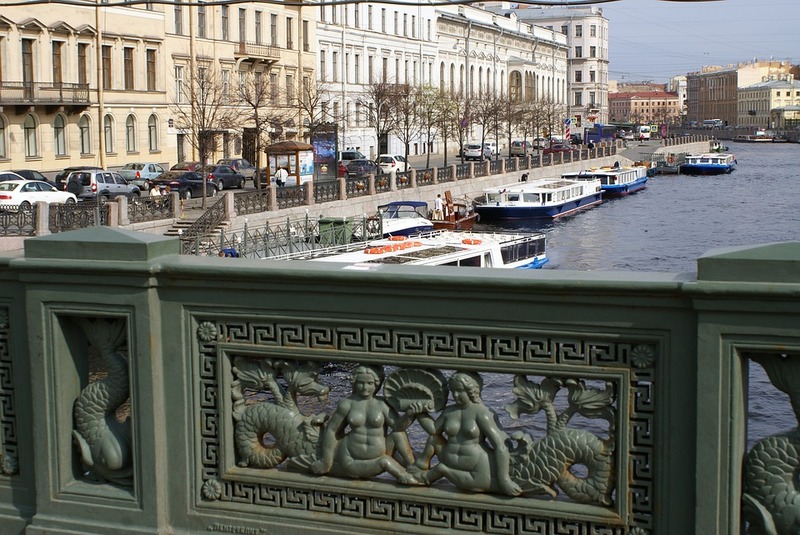 Board a private boat to cruise through the canals and along the River Neva. You'll sip champagne as your Local Specialist provides commentary about the city that has inspired artists for generations. 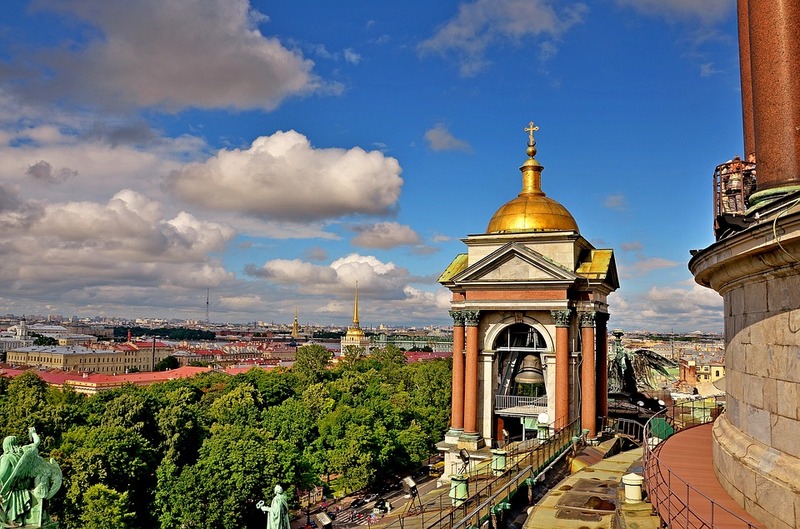 Join a Local Specialist this morning to explore the city's iconic sights including the Tsar's Winter Palace, Nevsky Prospekt, St. Isaac's Cathedral and the Statue of Peter the Great, whose inspired vision for this city saw it evolve into an elegant metropolis to rival even the most sophisticated of European capitals. Then visit the Peter and Paul Fortress, built to protect the city against invading forces in the 18th century, and the spectacular Hermitage Museum to see one of the world's largest and most valuable art collections. Admire the exquisite works of da Vinci, Rembrandt and Vermeer which hang proudly on its magnificent Baroque and Rococo walls. Your Local Specialist will offer a guided tour of the interiors of two iconic churches. The Church of the Saviour on the Spilt Blood, built to commemorate the assassination of Tsar Alexander II, has one of the country's most intricate displays of mosaic icons. 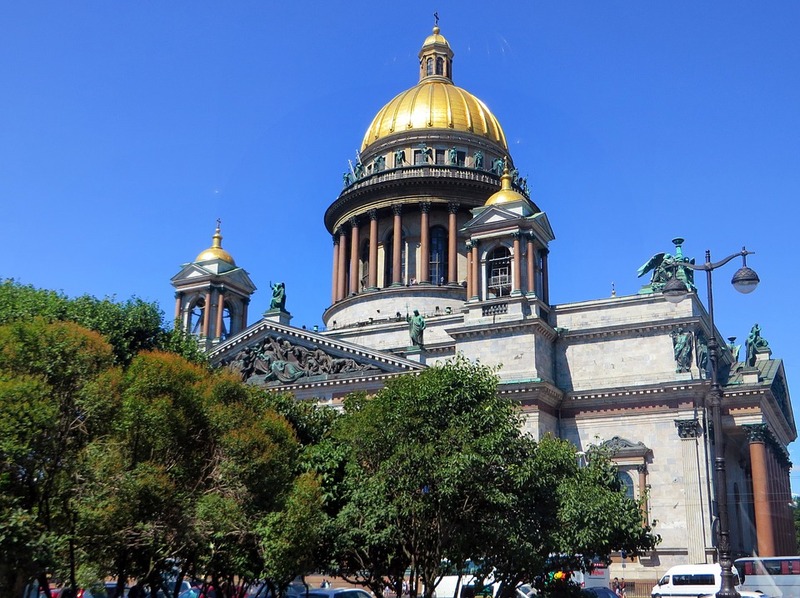 Additionally, St Isaac's Cathedral is the 4th-largest cathedral in the world. Designed by a French architect, its immense interior is comprised of malachite and other precious materials. This two-part tour pays tribute to Russia's noble and royal families and provides an explanation for the collapse of the monarchy. You'll see the opulent interior of Yusupov Palace, one of the grandest noble residences in the country, and learn about the plot to murder the mystic Rasputin. 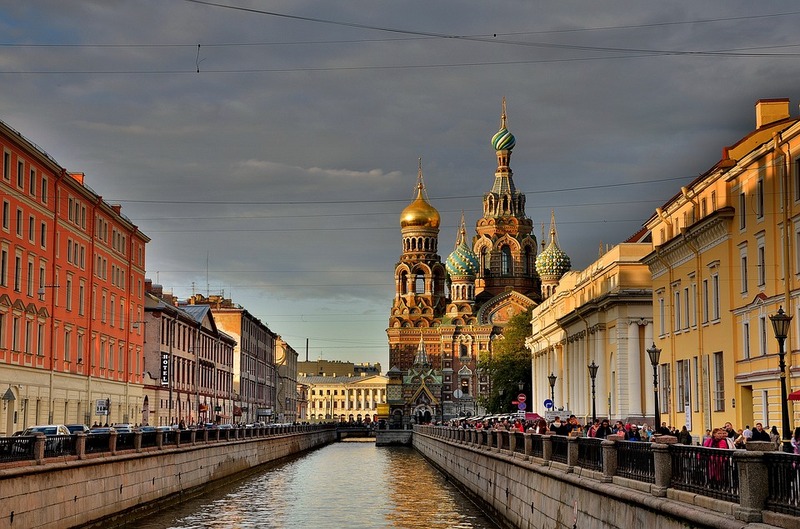 Then, visit the tombs of Tsar Nicholas II and his family at Peter and Paul's Cathedral. A chance to attend one of the best Russian folklore programs in St. Petersburg. You’ll enjoy a high-energy performance featuring Cossack dances, songs, instruments and costumes from around Russia. During intermission, sample local champagne and vodka. An unforgettable experience! This optional involves reservation and entrance pre-payments. Cancellation within 24 hours will incur a 50% cancellation fee. 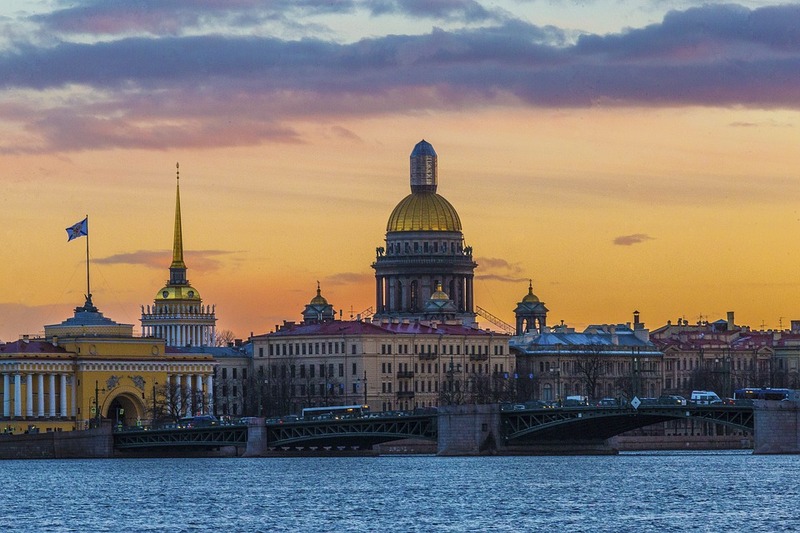 Spend the day exploring St. Petersburg, admiring the ornate golden domes and colourful mosaics of cathedrals and churches. 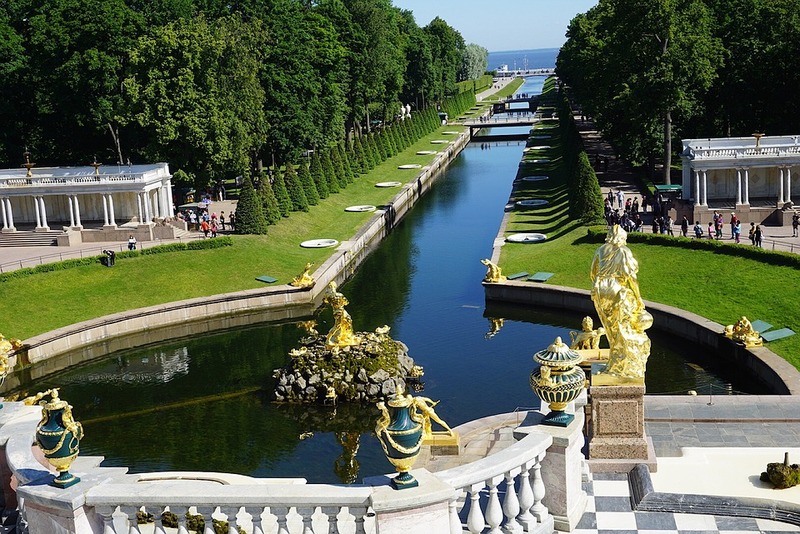 Consider joining an Optional Experience to visit the gardens and cascading miracle of engineering at the spectacular Peterhof fountains of Peter the Great's summer residence, then spend your evening at leisure. 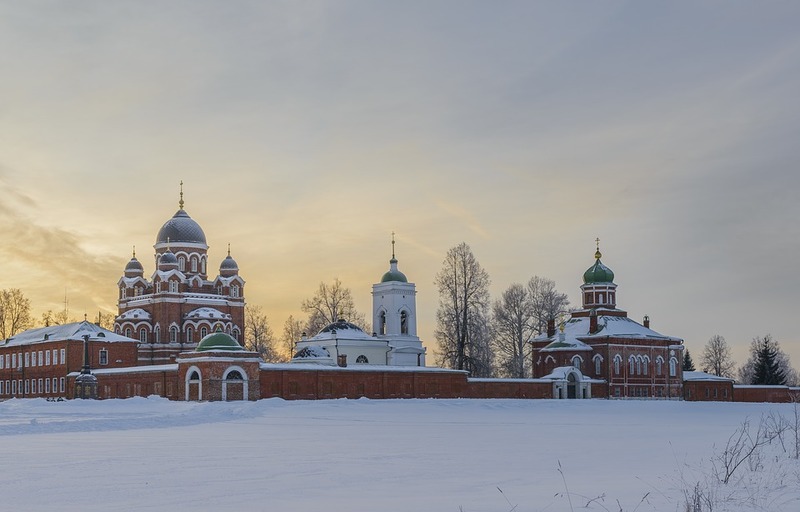 On this full-day tour, your Local Specialist will take you to the villages of Pushkin and Petrodvorets, where you will visit Catherine's Palace and Peterhof Gardens. Recently restored, Catherine's Palace is most famous for the fabled and wholly unique Amber Room. Located on the Baltic, Peterhof Gardens are modeled after those at Versailles. Following a guided tour, you'll have time to enjoy a stroll as you marvel at the gilded fountains. This optional involves reservation and entrance pre-payments. Cancellation within 24 hours will incur a 50% cancellation fee. Board a high-speed Sapsan train that will take you across the vast Russian landscape to the capital city. Delve into the tumultuous and captivating history of Moscow. This evening, we dine at our hotel. Often cited as the most beautiful subway system in the world, Moscow's grandiose Metro stations are decorated with mosaics, stained glass and bronze statues. They're also one of the few remaining places featuring Communist iconography. We'll finish our guided visit with a walk through Red Square, where the evening illuminations should provide enviable photo opportunities. 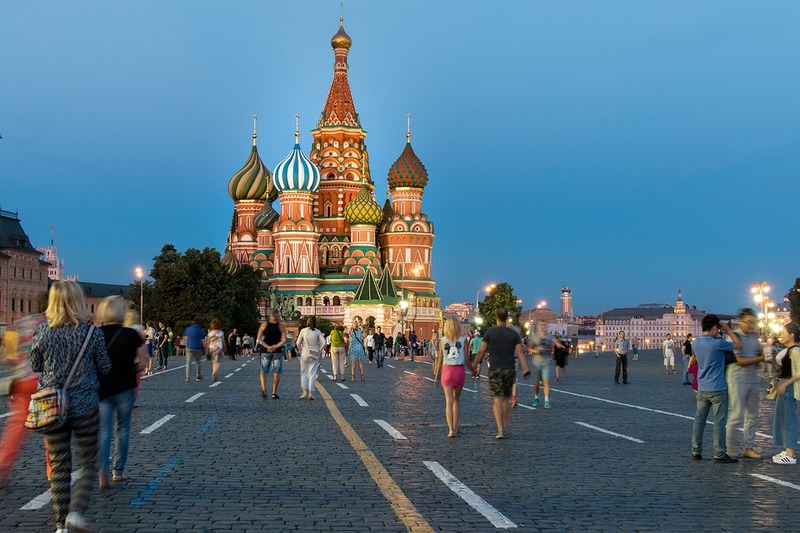 Join a Local Specialist for a sightseeing tour of the imposing Red Square - the site of grand celebrations, fierce fighting and beautiful architecture. See the domes of St. Basil's Cathedral, before venturing beyond the red walls of the Kremlin for a memorable visit to the seat of Russian power. Please note: on certain departures, the Kremlin will be visited on day 7. You'll have a opportunity to skip the queues and take a guided tour of the Treasure Chamber of the Russian Tsars - one of the most important museums in Russia due to its unique collection. 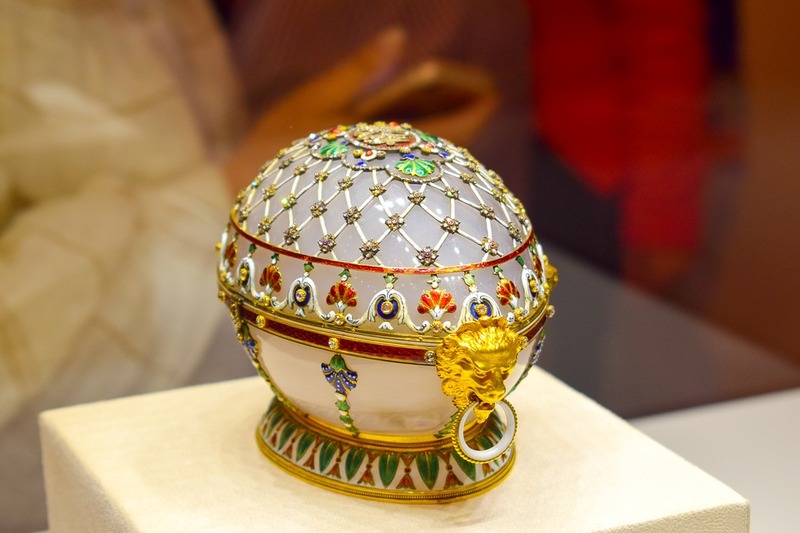 You’ll see priceless Faberge eggs and Catherine the Great's diamonds and many gowns. You’ll also discover the Imperial carriages, which are studded with precious stones and gold; coronation thrones; and other one-of-a-kind items from the Romanov Dynasty. This optional involves reservation and entrance pre-payments. If you decide to cancel the optional a 50% cancellation fee will be incurred. Immese yourself in the kofe culture of Moscow, before taking to its streets to learn about the city's triumphs and defeats. You have a full day at leisure to explore the sights. Stroll along the flower-lined boulevards of Gorky Park, admire the exquisite underground art and history showcase that is the Moscow Metro, or consider an Optional Experience to the Tsar's Treasury Chamber or St. Sergius Monastery and its handicraft market. Learn more about Russia's military and contemporary history on this guided tour, led by your Local Specialist. We'll visit the Borodino Panorama, home to a large-scale multi-sensory diorama. This moving work of art depicts the most decisive moment of the Battle of Borodino, which took place between Russia and Napoleon's Grand Army in 1812. We'll also walk through Victory Memorial Park to see impressive monuments to the victory in World War II. Finally, we'll take a stroll through the famous Arbat street. Once inhabited by the tsar's artisans, it's now referred to as Moscow's Montmartre, lined with càfes, restaurants and shops selling local souvenirs. 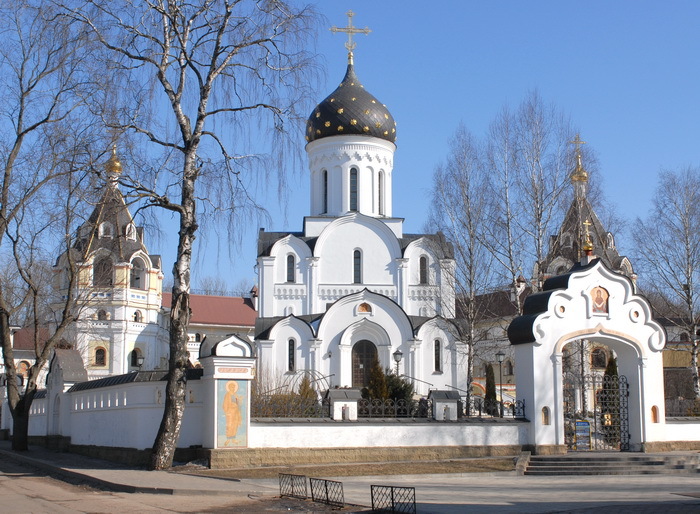 68 km from Moscow, Sergiyev Posad (known as Zagorsk in the Soviet era) is the centre of the Orthodox faith and Russia's most important pilgrimage site. 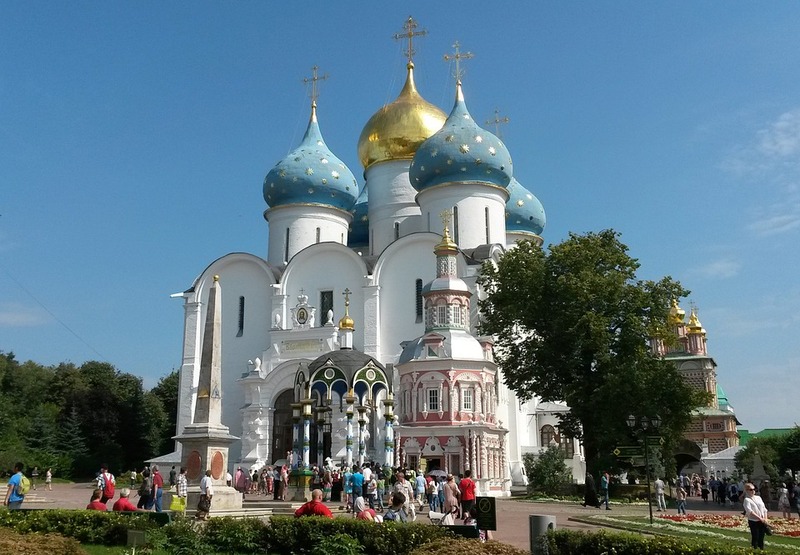 You'll visit recently-renovated Troitse-Sergiieyeva Lavra, a working monastery, unique in the fact that it still operated during the atheist years of Communist rule. 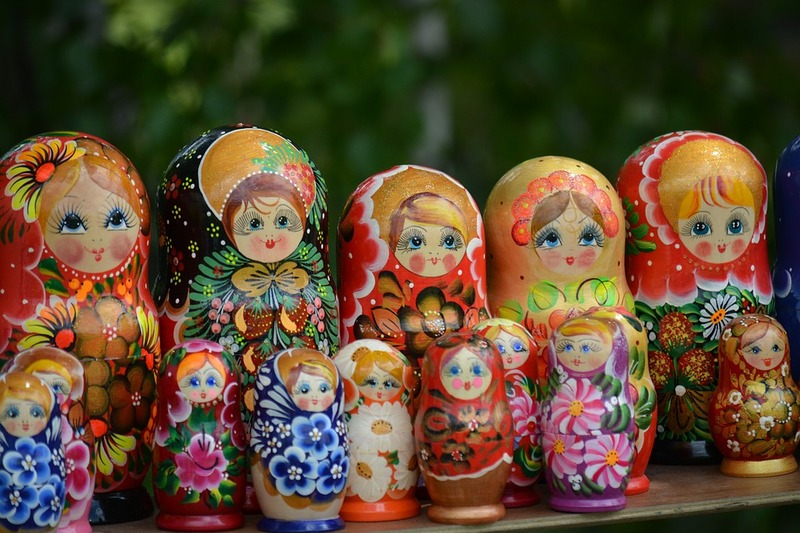 You'll also have time to browse the markets, where you might like to buy locally-crafted lacquer boxes or Matryoshka dolls. This optional involves reservation and entrance pre-payments. If you decide to cancel the optional a 50% cancellation fee will be incurred. Few things set fire to the soul of the Russian people like their heroic fight against fascism. The tremendous power of their emotions has been beautifully translated into the spectacular Victory Park, where we'll walk through gorgeous gardens full of impressive memorials. In the Museum, we’ll see large-scale 3D paintings that give the illusion of one's presence in the centre of events. Afterwards we'll discover the Bohemian atmosphere of Moscow’s “Montmartre”, lined with delightful cafes, restaurants and time for last-minute souvenir shopping. Follow in the footsteps of Napoleon's retreating army of 1812, passing near the bloody battlefields of Borodino, before stopping for a Regional Meal lunch in the Smolensk region. We cross the border and journey to Minsk, the cosmopolitan capital of Belarus and our home for the next two nights. This evening we dine on traditional cuisine at our hotel. Later, consider visiting the Old Town and indulging in the honey flavours of the local medovukha drink. This morning, we join our Local Specialist to see the iconic sights of Minsk, including the Hero City Memorial, built to commemorate the city's status as one of the Hero Cities of the former Soviet Union. Consider a visit to the Saint Elizabeth Convent during your free afternoon to see its beautiful stained glass and religious icon workshop. This evening, 'Connect With Locals' and join Anatolij and his family in their Belarus farmstead for a traditional Be My Guest dinner. Enjoy rousing accordion choruses and, of course, a few shots. A rare opportunity to visit a working convent, where the sisters provide spiritual and social help to to rehabilitate members of the local community. You’ll take a guided tour to see the workshops where stained glass, mosaics and icons are created, and have the opportunity to shop for souvenirs and health products produced on the convent's own farm. 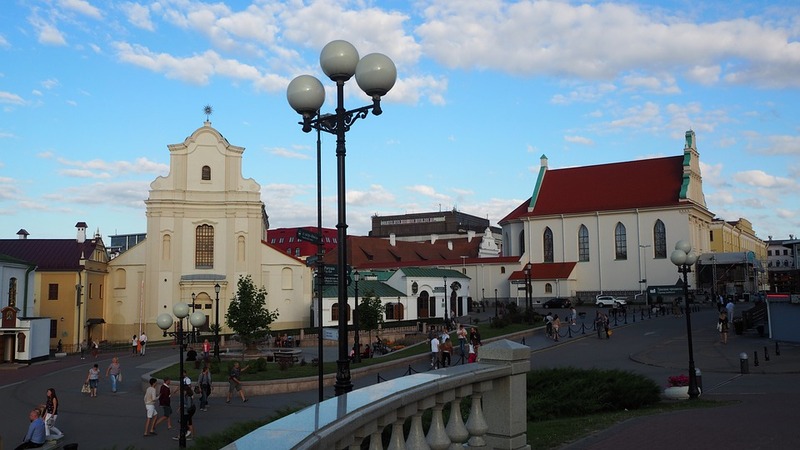 We journey west and cross the border into Lithuania, arriving later in the capital Vilnius, renowned for its beautiful Baroque façades. 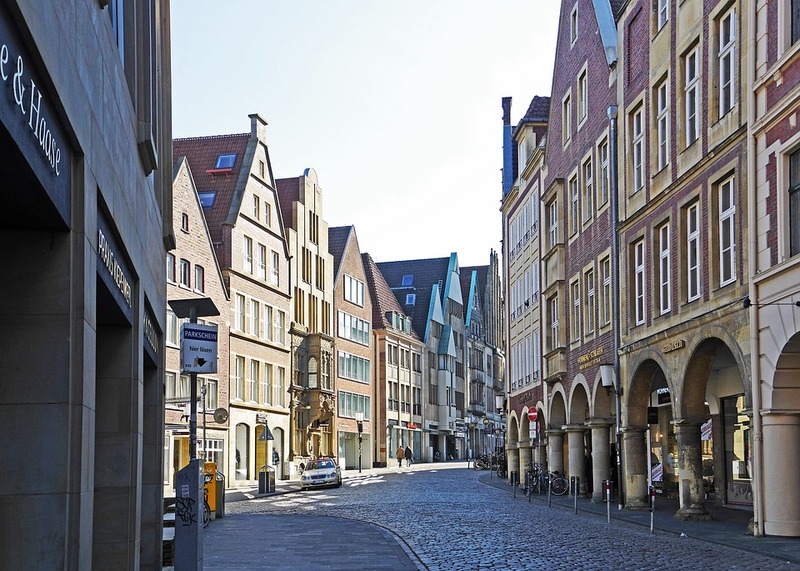 Join a Local Specialist on a leisurely tour past the city's iconic sights. 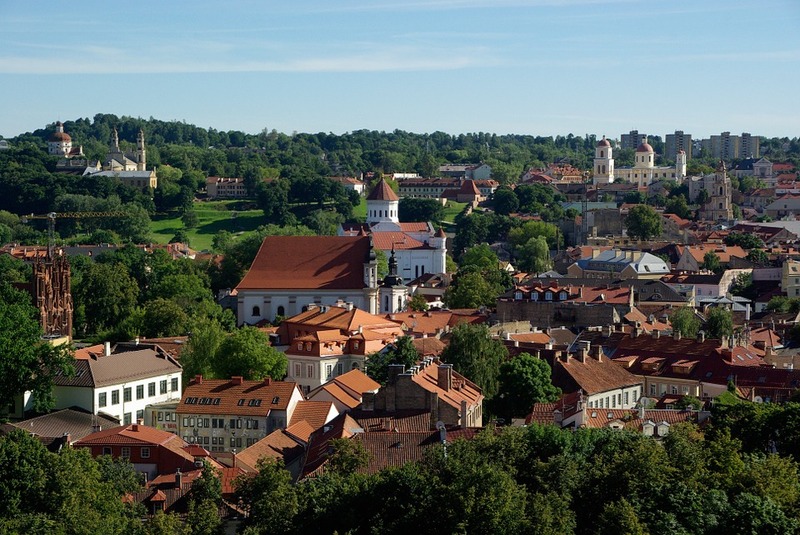 See the Bishop's Palace and the University, the oldest university in the Baltics, founded in 1579. Explore the 17th-century Baroque Church of St. Peter and St. Paul, built on the site of a temple to the pagan goddess of love. Walk to the Gates of Dawn, the Carmelite Church of St. Theresa and former Jewish Ghetto, passing the Cathedral on the way. Savour a hearty Lithuanian dinner of local specialities with us in beautiful surroundings. We'll also enjoy a cooking demonstration and be entertained by a Folklore show. 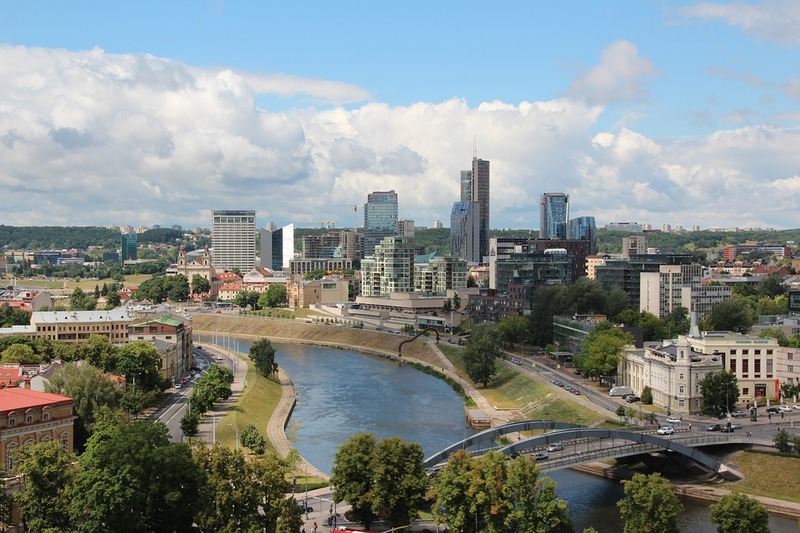 Enjoy a leisurely morning in Vilnius, departing the city after lunch. Our first stop is the extraordinary Hill of Crosses at Siauliai. This site features thousands of crosses, each mysteriously claiming its place since the mid-19th century. 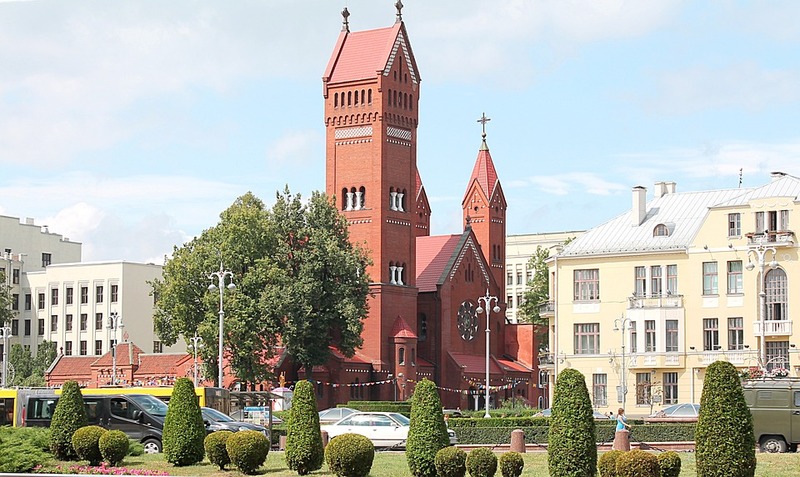 We arrive in the ancient city of Riga later, where we will spend the next two nights. This evening, after dinner, maybe take to the streets to explore the Latvian capital's inspiring Gothic spires. 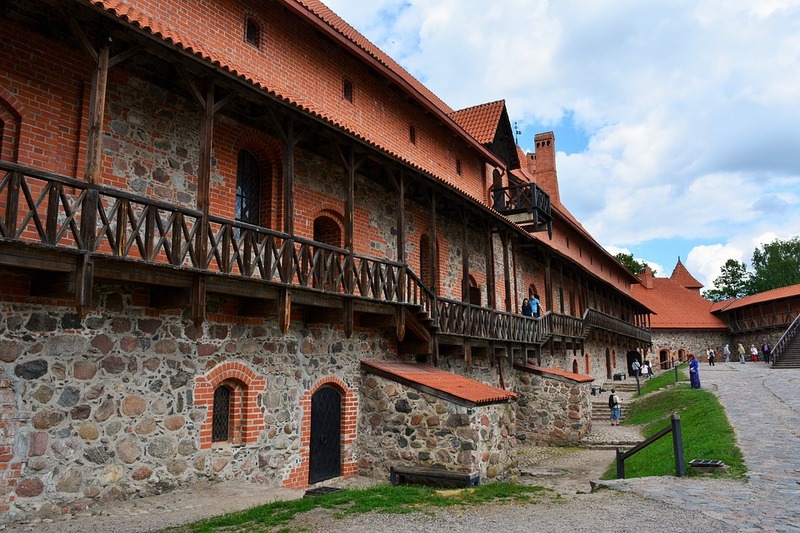 We’ll explore the old Lithuanian capital of Trakai with its beautiful lakeside castle, which has been painstakingly restored to reveal the former grandeur and history of the Grand Duchy. You’ll also see old wooden cottages built by the Karaites, a sect originating in Baghdad, and have time to shop for crafts in Trakai. Stroll through the winding medieval streets of Riga's UNESCO-listed Old Town - with one of the world's finest collections of Art Nouveau buildings and a Hanseatic trade history we will have an opportunity to explore during a sightseeing and walking tour with a Local Specialist. Spend the rest of the day discovering the sights on your terms. Admire the skyline from the comfort of a canal boat, view the 14th-century House of the Blackheads or indulge in the herbal flavours of the city's favourite Black Balsam at a traditional city tavern - the choice is yours. We follow the Gulf of Riga north into Estonia, and travel via Parnu, a popular beach resort for Tallinn residents. 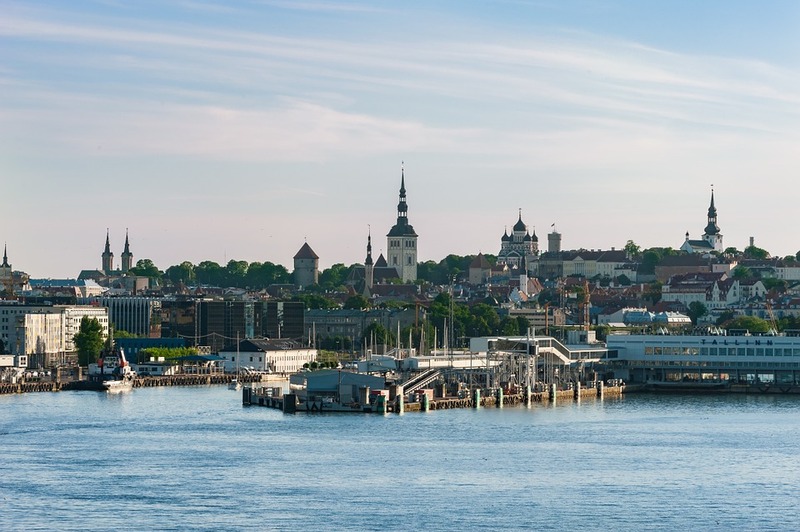 Explore the beautifully preserved streets of Tallinn's old Hanseatic Quarter with a Local Specialist. See its 15th-century Luhike Jalg Gate and visit Alexander Nevsky Cathedral, a symbol of Russian power, with its magnificent gold-plated dome. This evening join your companions for a Regional Meal at a local restaurant, celebrating delicious Estonian flavours. 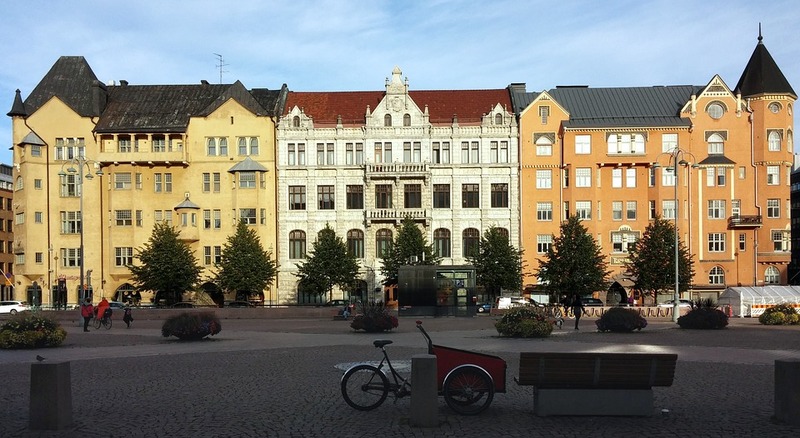 We board a ferry this morning, crossing the Baltic Sea to Helsinki where we'll meet a Local Specialist for a sightseeing tour past the modern marble façades of Finlandia Hall, the Senate and Market Squares, and café-lined Esplanadi. This evening, we toast to an unforgettable northern adventure, joining our fellow travellers for a special Farewell Dinner. Our time together has come to an end. We say a fond farewell to newfound friends at the end of a memorable trip. Airport transfers are available. Conditions apply.